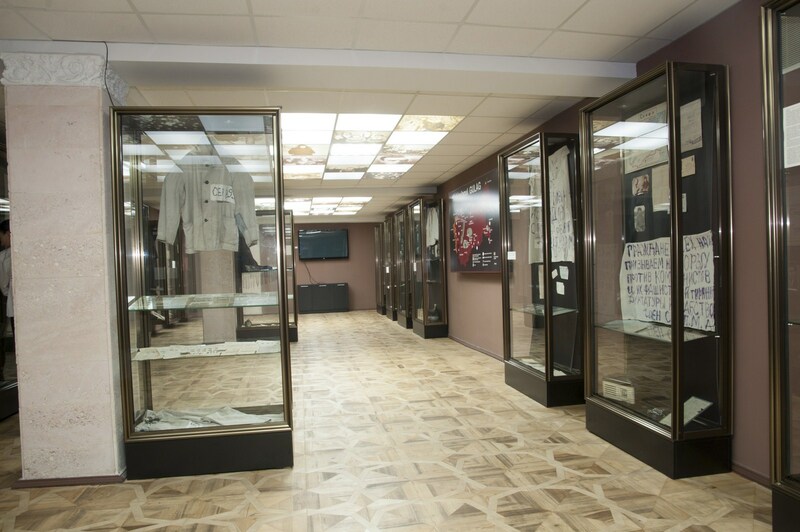 This is the first exhibition of the Museum of the Victims of Deportations and Political Repressions, which is a branch of the National Museum of History of Moldova. 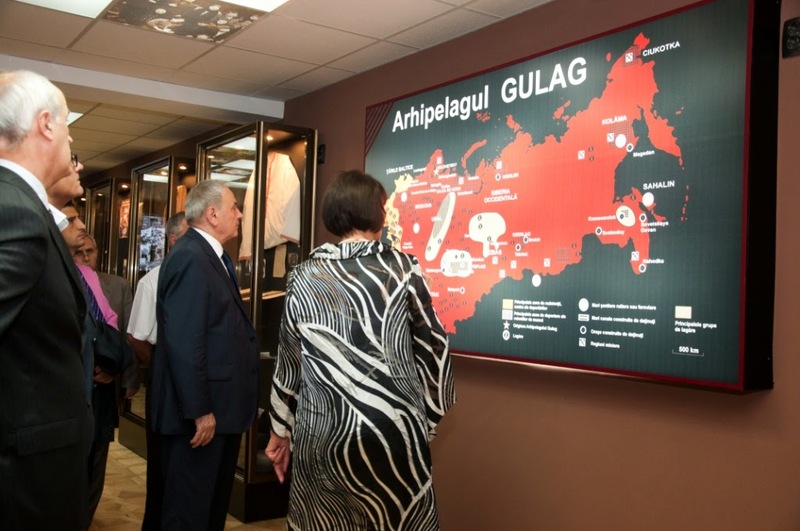 The exhibition presents phenomenon of totalitarianism in the general historical context of the Soviet era. 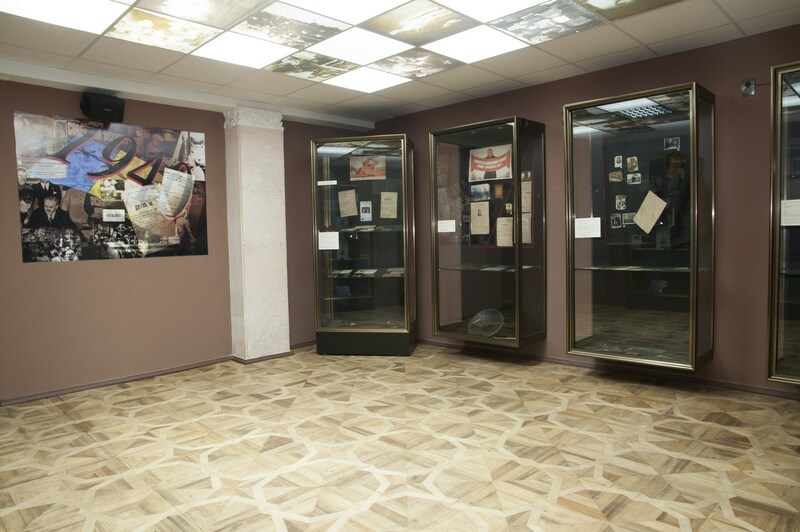 By using specific museum means authors of the exhibition have tried to present to the public two components of Soviet society: the illusory world of the adherents of the "Soviet Dream", who naively believed in the ideals of freedom and justice, the "bright future" depicted by Soviet propaganda, and the world of those who had to know the hell of communist camps and prisons. 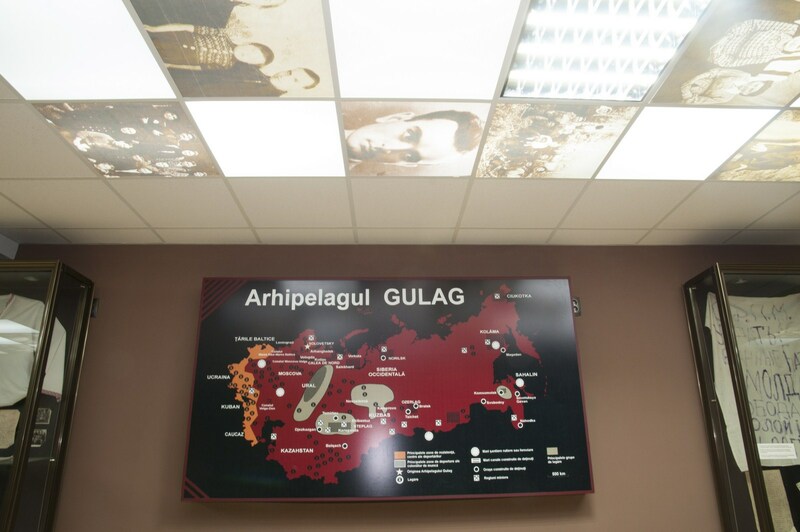 The exhibition brings together about 700 museum pieces: photographs, documents, letters from Siberia, posters of those years, personal belongings of former deportees and political prisoners, lists of confiscated property, memoirs of witnesses and survivors of the Soviet Gulag. 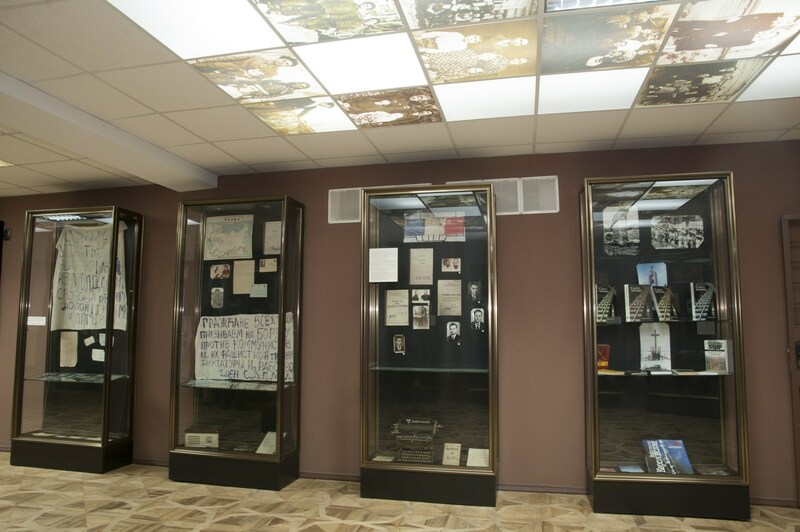 There are exhibited for the first time some materials and documents from former KGB archives referring to the persons subjected to repressions for their political and religious beliefs. 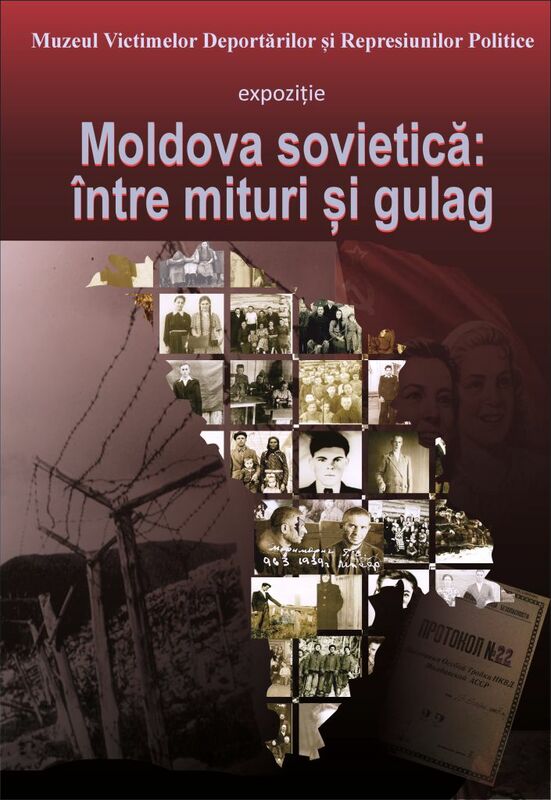 According to incomplete data, from 1920 to 1951 in MASSR and MSSR 31,677 people were convicted for "political crimes", of whom more than five thousand were sentenced to death. Other three thousand people have died in prison. About 60,000 people were deported during the three deportations nationwide: June 1941, July 1949, and 1 April 1951. 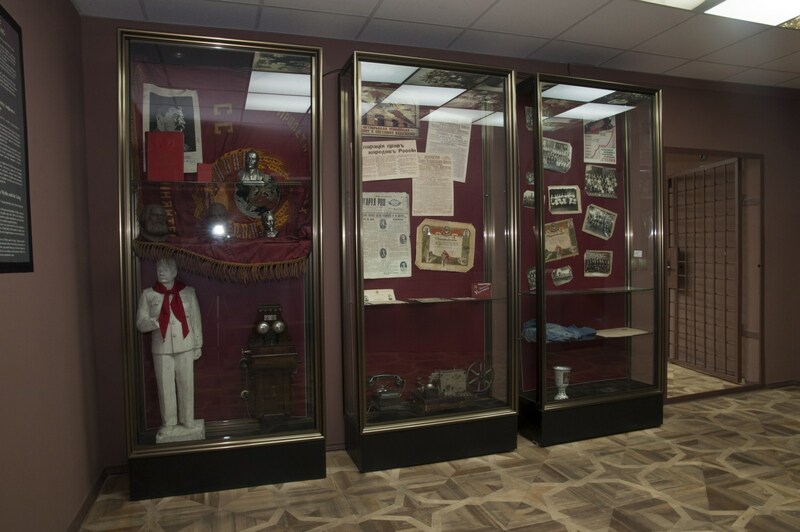 Objects presented in the museum exhibition "Soviet Moldova: Between Myths and the Gulag" tell us about the tragedy of these people with incredible destinies. 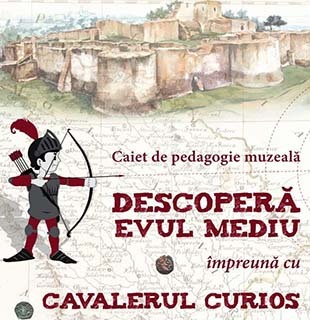 It is not an ordinary exhibition, but a small memorial of pain and humiliation of the victims of the Great Terror, an exhibition that reminds contemporaries about totalitarian communist past, the past that we should know, which must remain in history and never repeat.